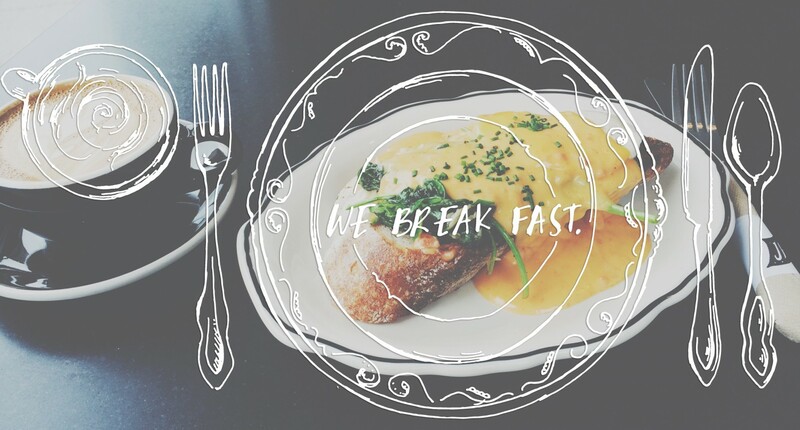 Congratulations, Darcy Lambert, Official Winner of the First WBF Haiku Challenge | we break fast. but I do enjoy breakfast. And here’s my own contribution because, walk the walk, right? Sizzles. Smells of salt. Hearts eggs. I miss thee the most. Darcy, your t-shirt’s on its way!